Bolts of lightning can be terrifying experiences. The horrendous crash and rumbling resonance of thunder and the unmistakeable sizzle of superheated air is something that can be very intimidating. Lightning may even be the stuff of science fiction in more ways than is imaginable. Lightning is the result of the build up of electrical charges in clouds. It occurs in cumulonimbus clouds as they allow negative and positive charges to build up separately at the top and bottom of the cloud. The positively charge ions are at the top and the negatively charged ions at the bottom. This creates huge amounts of electricity which in turn are discharged as lightning bolts. Although we have a general idea of how lightning forms, as of yet, we do not know the specific details. It is still unclear how the positive and negative charges separate. There are two parts to a flash of lightning. There is the first probe stroke and the second, the brighter return stroke. In other words, the probe stroke is when the electricity hits the ground or transfers to another cloud, the return stroke is seen when the electricity travels up, or returns. There are two further types of lightning strikes. One is called inter-cloud strikes which are flashes that pass from cloud to cloud and the second are ground strikes which are the more familiar lightning bolts that pass from cloud to ground. There is a myth that still permeates to this day that thunder and lightning are different phenomena. Thunder and lightning are the same thing. Thunder is simply the sound of lightning. 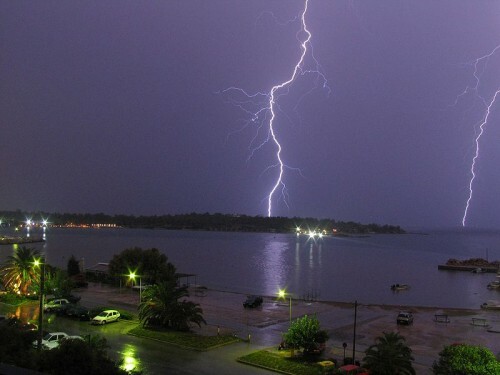 It is caused by the massive heat generated by a lightning strike which results in a shockwave that is heard as thunder. The reason why they don’t appear to be related is because sound travels far faster than light. Hence the time lag between seeing the lightning strike and hearing the thunder. 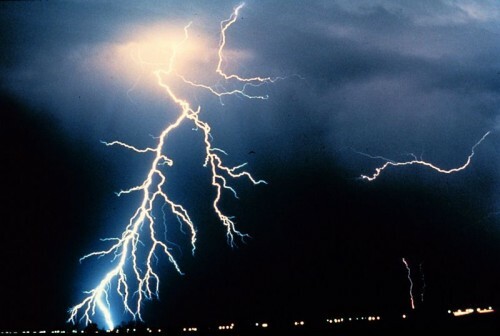 The fastest flashes of lightning travel at a speed in excess of 140,000 kilometres (87,000) miles an hour. This is fast enough to travel around the circumference of the Earth three times. Every second there are 44 lightning strikes, give or take, throughout the world. This amounts to an estimated one billion plus lightning bolts per year. However, there are areas that are more prone to lightning than others. One obvious example is the tropics which have heavy lightning activity. There are several types of lightning bolts which are generally different patterns caused by slightly varied conditions. These include ribbon, staccato, forked and bead lightning. One of the oddest types is ball lightning. This is a sphere of lightning which is said to last for up to a minute, unlike normal lightning which occurs in a fraction of a second. 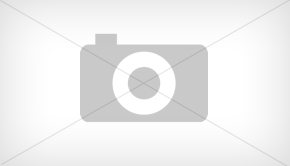 So far, ball lightning has never been photographed or recorded on video. Nevertheless, scientists have managed to replicate it in experiments using silicon. It is believed that ball lightning occurs when a ground strike hits silicon in the soil. 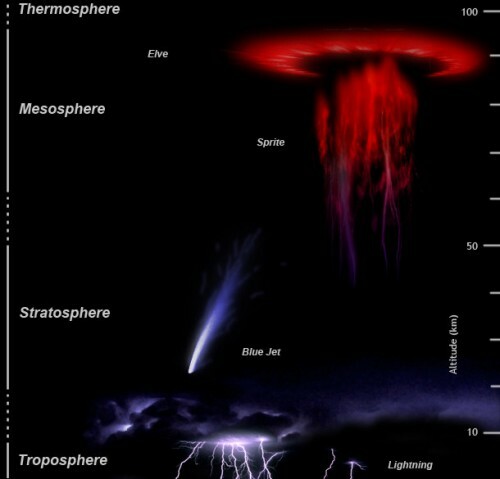 None of these types compare though to the extremely rare but stunning lightning sprites and blue jets. These occur high up well above the troposphere. Sprites are jellyfish like lightning projections of colossal energy that occur over a very large area. They can be red-orange and blue-green and have tendrils that look like jellyfish tentacles. Blue jets form just above the troposphere and consist of long conical streaks of lightning and, as the name suggests, they are blue in appearance. Elves are another type of lightning that occur high in the mesophere. They are giant reddish discs of light. Elves stands for the very cumbersome and long-winded acronym, Emissions Of Light And Very Low Frequency Perturbations From Electromagnetic Pulse Sources. Unlike Ball lightning, sprites and blue jets have been photographed and witnessed by countless people. While elves have been recorded by a Space Shuttle mission. One of the strangest aspects of lightning is the bursts of gamma rays that it causes high above in the Earth’s atmosphere. These extreme high energy gamma waves has been studied with amazing findings. The tell-tale signature of anti-matter has been detected in the atmosphere. Anti-matter is a poorly understood phenomena that is the inverse or oppossite of all matter. It is thought to have played a fundamental role in the creation of the universe. It is also the one of the most powerful potential sources of energy in the Universe. Lightning appears to have tremendous potential as a source of energy. One bolt of lightning can consist of millions of volts and tens of thousands of amps of electricity. The peak power of an average lightning bolt is one terrawatt or a trillion watts of power or 1,000,000,000,000,000 watts. To put this in context, the most energy intensive appliance in a modern home is an electric shower which uses, on average, 9,000 watts. Tapping into this energy source has long since being a dream of engineers and scientists. However, there are many problems to be overcome. One of the most obvious hurdles is the ability to store such huge amounts of electricity. Currently, we have no means or doing so. 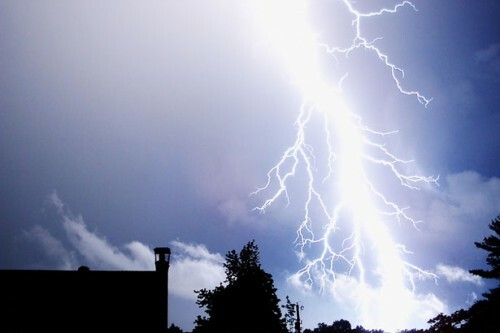 Although some scientists have proposed that lightning could be used to split water in hydrogen. The next stumbling point is the heat that bolts of lightning emit. At 20,000 to 30,000 degrees Celsius they leave the air several times hotter than the surface of the Sun. We have no current method of practically dealing with such levels of heat. Nonetheless, the most obvious problem is that lightning only lasts for a fraction of a second, milliseconds. Therefore, the amount of energy is almost insignificant. Most scientists agree that the real power is contained in the thunderclouds and trying to harness energy from ground strikes is a futile endeavour. Every year hundreds of thousands of people are hit by lightning strikes. Roughly three out four people survive. It is believed that up to 24,000 people are killed by lightning while 240,000 people are injured each year. Of those who survive being hit, roughly four-fifths will suffer injuries. Some even lose their personality and suffer other neurological damage. There are many theories as to why some people survive while others do not. It is thought that lightning flashes over the skin of the survivors with very little of the lightning actually hitting the person. Therefore, the resistance of the skin to electricity plays an important role. It also helps if the person does not have any metal in contact with their skin while being hit. Recent studies have also suggested that being wet also helps to prevent the huge amounts of electricity from entering the body as the electricity is conducted via the water. One man, Roy Sullivan, a United States Park ranger, holds the record for the most lightning strikes with seven. Lightning can be particularly devastating. In the 18th century, over 240 years ago, a lightning strike hit a church in Brescia, Italy. Unfortunately, and rather bizarrely, the church was storing 100 tonnes of explosive gunpowder. The resulting explosion killed over 3,000 people and destroyed roughly one-sixth of the city. 1994 saw 469 people killed in Egypt as lightning hit fuel tanks. While several planes have been brought down by lightning bolts killing the passengers on board despite aeroplanes having lightning insulators. All About Lightning is an accessible but comprehensive book that deals with lightning. Lightning: Physics And Effects is a far more comprehensive book that is highly technical. 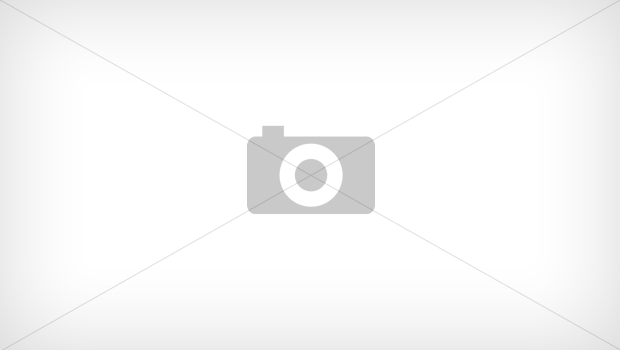 It is one of the definitive books on Lightning and its behaviour. You can obtain All About Lightning and Lightning: Physics and Effects here from Amazon. For people living in Ireland or the United Kingdom you can access All About Lightning and Lightning: Physics and Effects here. For those living in Canada you can All About Lightning and Lightning: Physics and Effects from here. For Germany: All about Lightning and Lightning: Physics and Effects . For France: All About Lightning and Lightning: Physics and Effects .